Our Daily Manna Today For Champions 12 August 2018 – TOPIC: RIVER JORDAN: MY HEAVEN MUST OPEN! TOPIC: RIVER JORDAN: MY HEAVEN MUST OPEN! Welcome to today’s devotional encounter! Vs. 14 says: “And he took the mantle of Elijah that fell from him, and smote the waters, and said, ‘Where is the LORD God of Elijah?’ And when he also had smitten the waters, they parted hither and thither: and Elisha went over.” Glory be to God! Note that if not for the NEW GARMENT Elisha wore (the mantle), Jordan would have stopped and consumed him! Jordan showed up after his CHANGE OF GARMENT AND DECORATION to hinder him from going forward, just like the Red Sea showed up against the children of Israel to hinder their passage into the wilderness! But they were disappointed! River Jordan became his HIGHWAY EXPRESS! What was supposed to demote you will promote you! What was supposed to be a setback to you will become your step up! Note: “And he took the mantle of Elijah that fell from him, and smote the waters, and said, ‘Where is the LORD God of Elijah?” And when he also had smitten the waters, they parted hither and thither: and Elisha went over.” That means he went over his limitations, obstacles, barriers, reproach, disgrace and shame! Fear Not! You Will Go Over That Mountain! You Are Coming Out Of That Valley! Elisha became unstoppable sign and wonder, power broker and miracle worker and that shall be your story. The Holy Ghost emphasis to you through today’s devotional is that whether satan, your enemies or your haters like it or not, your life, ministry and destiny must go forward this year! Every enemy of your DECORATION and CELEBRATION this year shall dry up. Our Daily Manna Today For Champions 12 August 2018 – TOPIC: RIVER JORDAN: MY HEAVEN MUST OPEN! PRAYER POINTS: Take your best worship song. 1. Thank God for today’s word and pray as led now. . Our Daily Manna Today For Champions 12 August 2018 – TOPIC: RIVER JORDAN: MY HEAVEN MUST OPEN! 2. I refuse to be stopped or hindered by any power this year in Jesus name. Our Daily Manna Today For Champions 12 August 2018 – TOPIC: RIVER JORDAN: MY HEAVEN MUST OPEN! 3. O Lord, stop my stoppers! 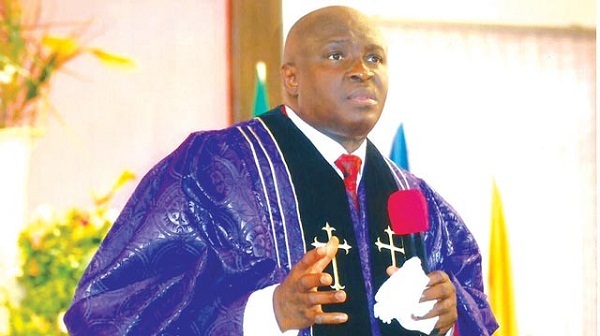 I must move forward in Jesus name (Pray it seriously). . Our Daily Manna Today For Champions 12 August 2018 – TOPIC: RIVER JORDAN: MY HEAVEN MUST OPEN! 4. Pray about today seriously and any other issue(s) affecting your peace. 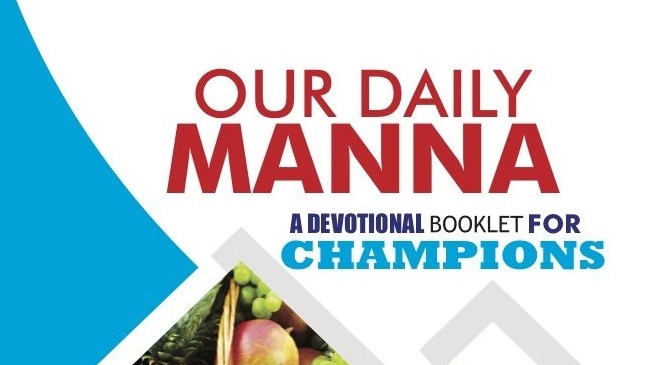 Our Daily Manna Today For Champions 12 August 2018 – TOPIC: RIVER JORDAN: MY HEAVEN MUST OPEN!